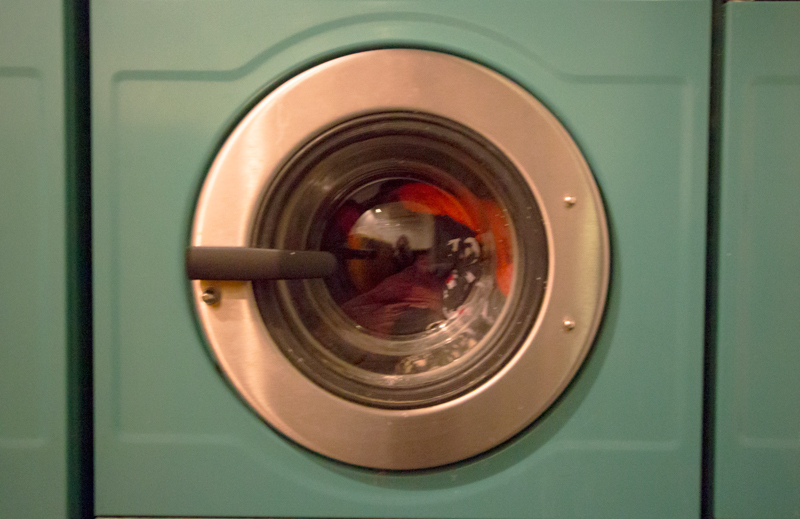 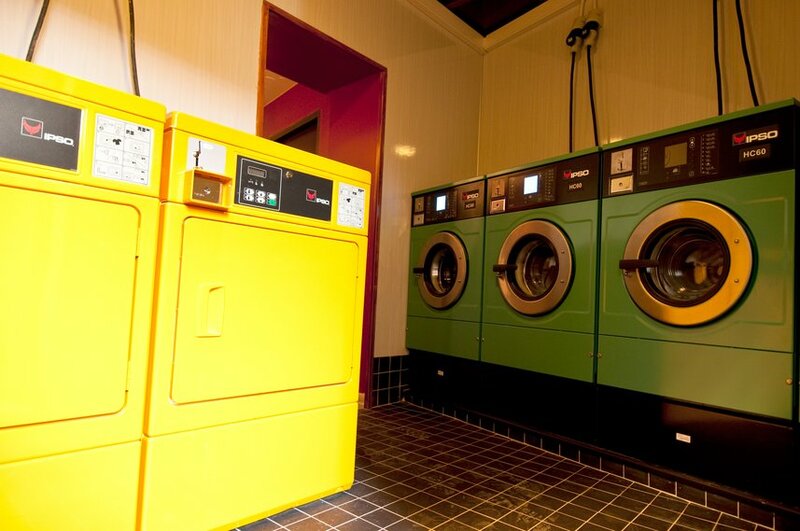 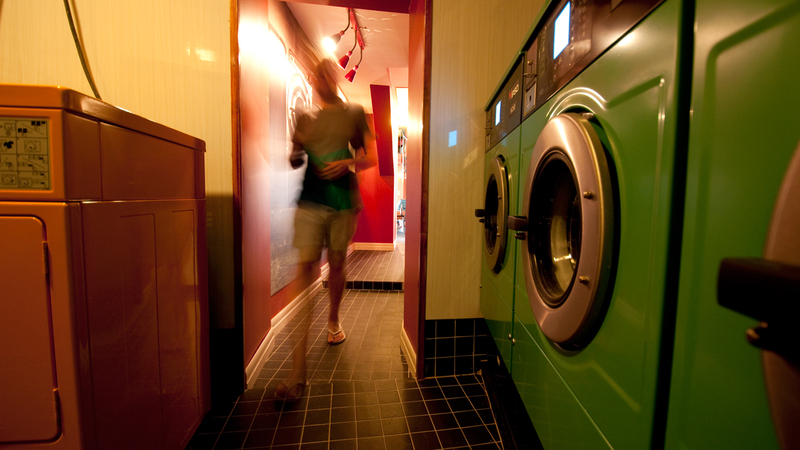 You will have the best laundry day ever because, as you may have guessed, we have several state-of-the-art washing machines. 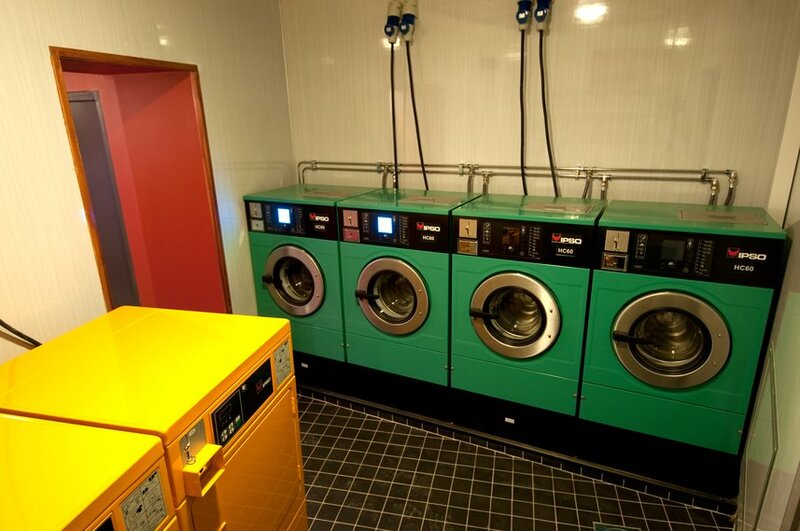 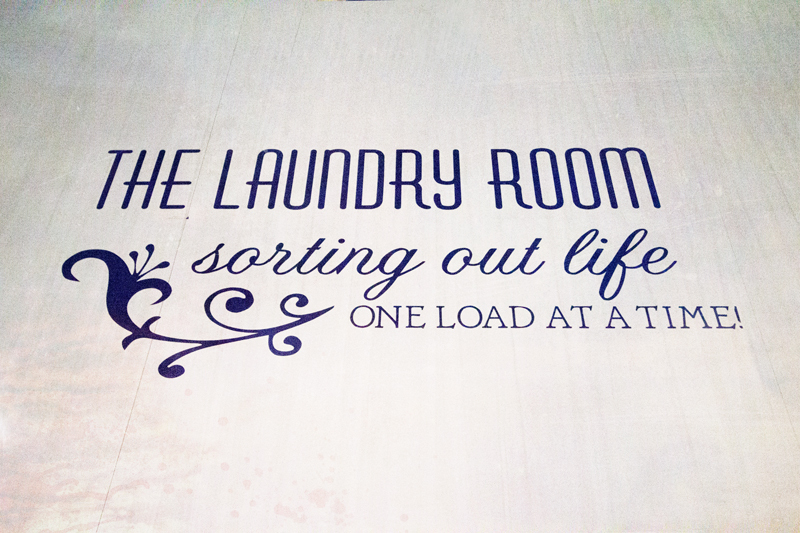 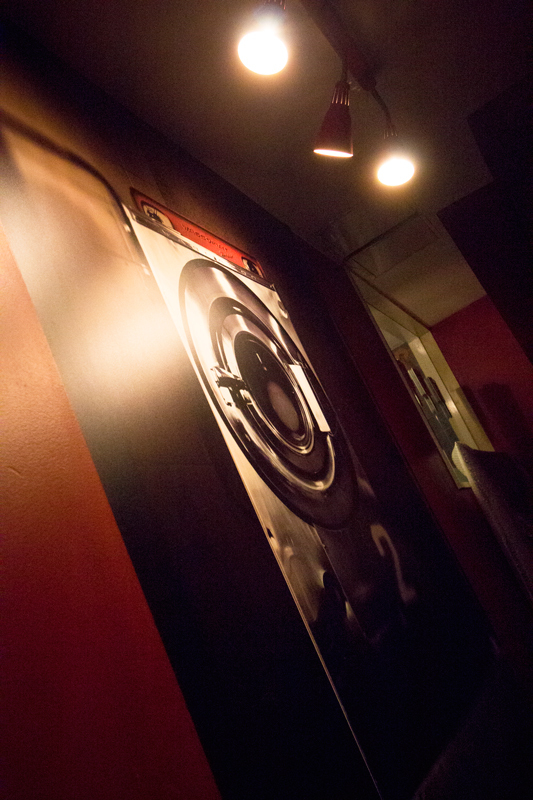 Wait for your perfectly washed clothes in style. 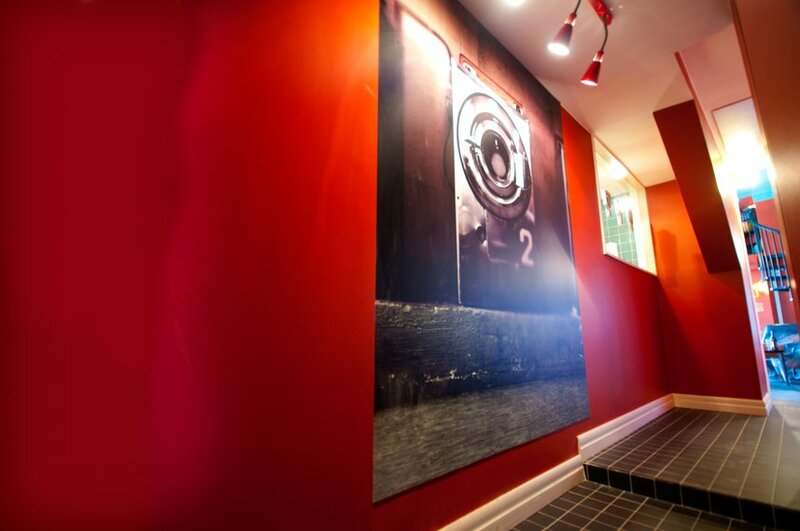 Grab a book and tuck into one of our delicious meals while relaxing in a comfy sofa.